He was born on 22.5.1885 in Sheffield and was residing in Wallasey, Cheshire when he enlisted. 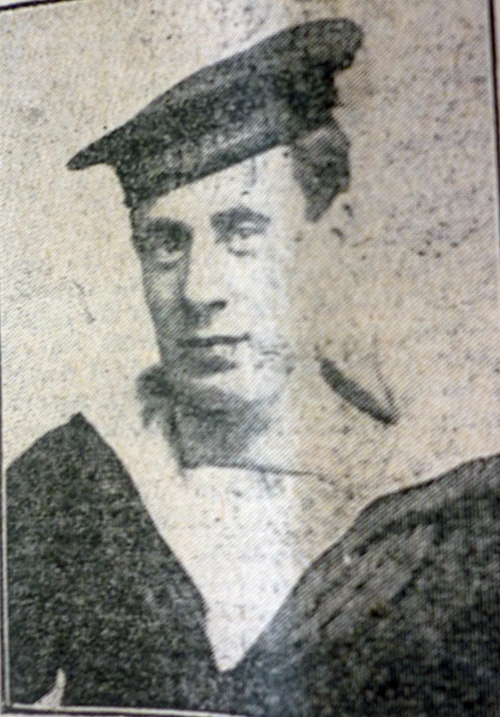 Attached is his photograph, his memorial and a transcription of an extract in a Wallasey newspaper. 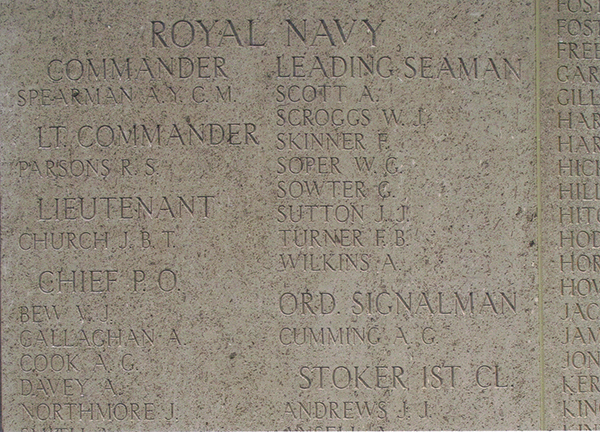 Much anxiety is being felt by his parents at 32, Wheatland Lane over the safety of Leading-Seaman Alfred Scott R.N.V.R., of the Nelson Battalion who was reported missing on the 13th July, following an attack on one of the hills in Gallipoli. He is 30 years of age, and had been in the Navy for five years, being latterly employed as an engineer at Messrs. Rowland's at Seacombe. 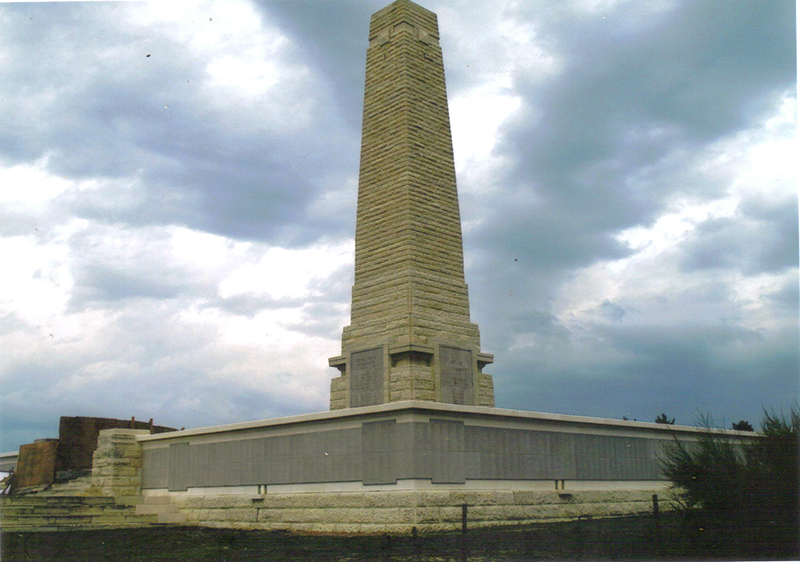 He went out to the Dardanelles at the commencement of the campaign, being with the Nelson Battalion, in which there are many local men, and according to some at which he was wounded during an attack and could not make his way back into the British lines when our forces had to yield some portion of the captured territory. As yet the Admiralty have received no report about him, but his mother is hoping to obtain information from Constantinople. "The last I saw of him was when we were making an attack on the Turkish trenches. I did not manage to get as far as him before, I was wounded in my right shoulder and back, but I managed to call him. He looked round and wished me good luck, and hoped I would get back to safety. Those were his last words to me. When we first landed we made an arrangement that if either one were laid out we should let the relatives know. I wrote to Alf, as soon as I got back to the hospital in Egypt and enquired how he got on after I left him on the field. But I received no answer. I went back to the Dardanelles upon recovering, but was only there three days before being taken ill. One of the men from the same regiment told me that Scott was reported wounded and missing."